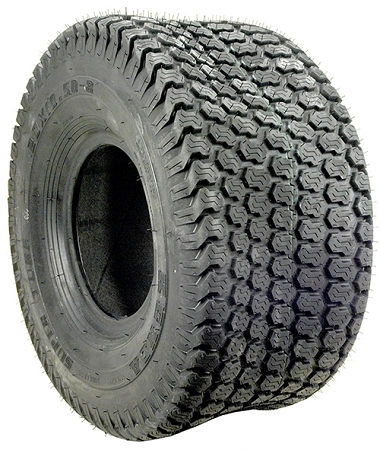 Tire Size: 24 x 12.00 x 12"
Copyright Mowersoutlet.com. All Rights Reserved. eCommerce Software by 3dcart.